F&W's Ray Isle names summer's most chillable reds, whites and rosés, all with bright acidity and not a lot of alcohol (under 12.5 percent). Plus, his favorite wine cocktails to make in a pitcher and a no-holds-barred light-beer smack down. 2010 Cusumano Insolia ($12) Sicily's local Insolia grape gives this white wine peach and citrus notes. 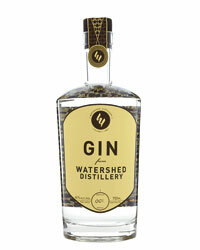 It's aged in stainless steel tanks to keep its flavors fresh. 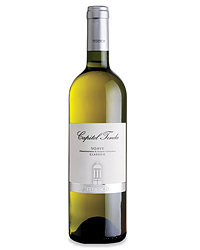 2010 Remo Farina Bianco di Custoza ($14) The Bianco di Custoza region, at the edge of northern Italy's Lake Garda, is an overlooked source for aromatic, light-bodied whites like this one. The quintas (wine estates) along Portugal's Douro River often serve this light cocktail to guests before dinner. A specialty of the Duls gelateria in Milan, the Prosecco-based cocktail adapted here is lightly sweet and surprisingly refreshing. Red wine with ice, lemon slices and Sprite (tinto del verano) is the classic summer drink here, says Enrique Becerra of Enrique Becerra restaurant. Guests at The Oberoi Amarvilas love this dry Indian white. It's exported to the US. At Thiptara restaurant in Bangkok's Peninsula hotel, French rosés are very popular. F&W editors blind taste-tested 11 ubiquitous light beers, ranging from 64 to 128 calories per 12 ounces (most around 110). Here, our picks and pans. Coors Light Thin and watery. MGD 64 Little flavor except for a slight lemony note. Amstel Light Identifiable as European; mild grain notes. Abita Light Has a nice maltiness. Sam Adams Light Light hoppy note; good, lasting flavor. A real beer. F&W's Marcia Kiesel uses Picholine olives and herbes de Provence to give this luscious cold roast a distinctly southern French feel. Serve it with an equally cool Provençal rosé, which is certainly what anyone from Marseille would do. 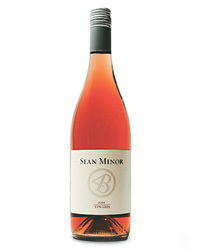 Two to look for are the crisp 2010 Chateau Miraval Pink Floyd and the berry-scented 2010 Aix, from Domaine Saint Aix. Marcia created this basil-flecked chicken recipe as a partner for Soave, the lightly herbal white wine of Italy's Veneto region. 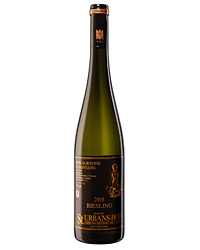 Five top Soaves to seek out in the current 2010 vintage are Suavia, Pieropan, Pra, Inama and Tedeschi. 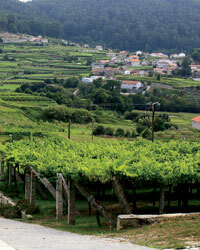 Is Albariño the Next Great Summer Wine?